With Ubisoft releasing yet another chapter in the Assassin’s Creed series named Odyssey, the expansion and growth from its previous success in Origins is definitely noticeable. With the game map more than doubling in size from 2017’s Origins, the series offers the greatest open-world adventure into Ancient Greece fans have ever seen. The game is set in 431 BCE during the Peloponnesian War as you choose between Alexios and Kassandra, and fight your way through the weathered landscape while rising through the ranks, writes Tom Doyle. As the Peloponnesian War rages on between the two sides, Athens and Sparta, you can choose which army to be on as you rewrite ancient history and fight for glory. The two characters you can choose, being Alexios and Kassandra, are both brother and sister, as they are descendants of the Spartan King Leonidas I which has granted them special abilities in combat and more. Ubisoft have really stepped it up in terms of the single player experience and campaigning, with a plentiful amount of both new and brought-back content for long-time fans in a vast environment. Watch below for the Assassin’s Creed Odyssey premiere trailer! 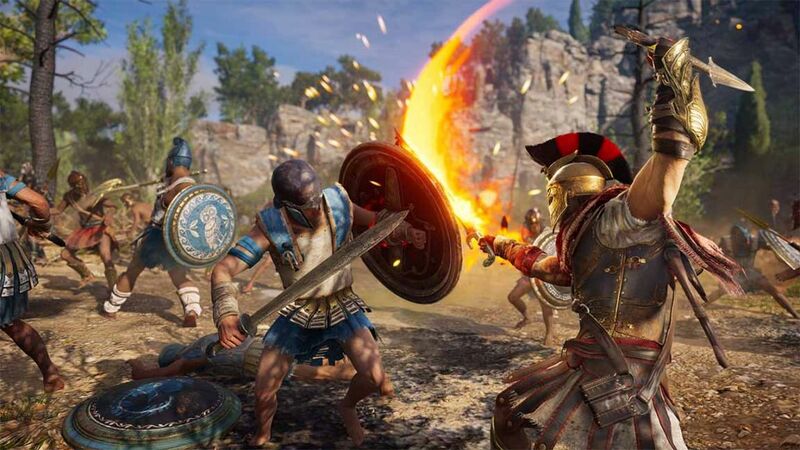 Fighting and combat mechanics in Odyssey are more dynamic and engaging than ever before, with improved motions and new abilities provided for a more vibrant playing experience. Ubisoft have given the options to build your character’s uniqueness in combat with three categories being melee, stealth and long range. This gives you a chance to change your play style and differentiate yourself from other players with a number of new and diverse combat moves and sequences. With these moves being helpful against the countless soldiers, battalions and deadly animals that come your way, they happen to not be the only enemy in the game, as you also come across mythological beasts when grinding through the story mode and adventuring the map. 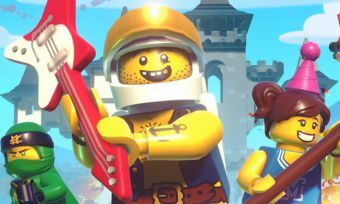 And this offers one of the most memorable experiences in the recent games of the series, as Ubisoft have committed to length and supply of unique and quality content. Odyssey brings back the anticipated return of sea combat and sailing seen in one of its predecessors, Black Flag. The oceanic gameplay makes it one of the more visually striking and intense experiences in Odyssey, as whether you’re searching for damaged artefacts in the depths of the ocean, or facing off against violent enemy ships, there’s never a dry moment when playing the game. Watch below for the new combat sequences! The detail and time taken into the creation of the two protagonists, Kassandra and Alexios, is quite impressive as they both encompass individual personalities, traits and points of views which alters your storylines, cinematic scenes and more. With nine possible endings at the primary story’s finale and the chances of the character dying before the completion of the story, Ubisoft have taken a lot of time into creating a number of scenarios which are affected based on your decision-making throughout the story. While the story mode will take up the majority of your time, the game also contains various side content you can partake in while on your travels, as Ubisoft have made sure in this edition to award curiosity and players who explore. Assassin’s Creed Odyssey have provided two navigational modes, Guided and Exploration. Guided provides yourself with the location of the next story marker to quickly progress, while Exploration mode makes you immerse yourself in the Greek Mainland and Mediterranean Sea as you find clues to where the next marker is. 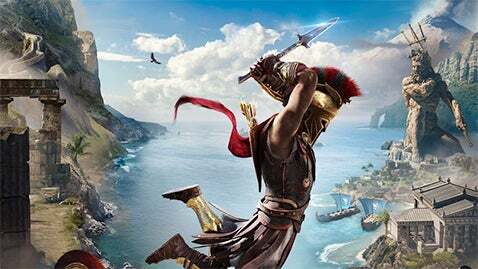 While you might be subject to the occasional glitch or annoying bug that could delay the progress of the game, overall the scope of Odyssey is great as it embodies spectacular graphics, diverse storylines and new and improved combat mechanics. Assassin’s Creed Odyssey is out now at all participating stores.